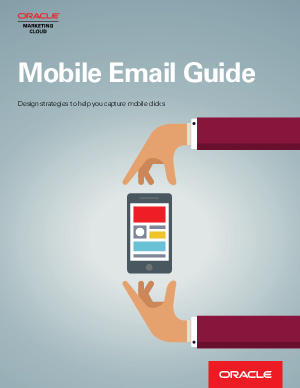 On average, about 40 percent of e-mail opens come from mobile devices and tablets. Mobile subscribers are less engaged because they are being forced through an experience that is not optimized to help them take the action marketers are asking them to. As a marketer, it's daunting figuring out how to address this growing challenge. This guide walks you through where to begin and provides some design strategies to help you capture those clicks.